An American nanny (Lauren Cohan) is shocked that her new English family’s boy is actually a life-sized doll. After violating a list of strict rules, disturbing events make her believe that the doll is really alive. 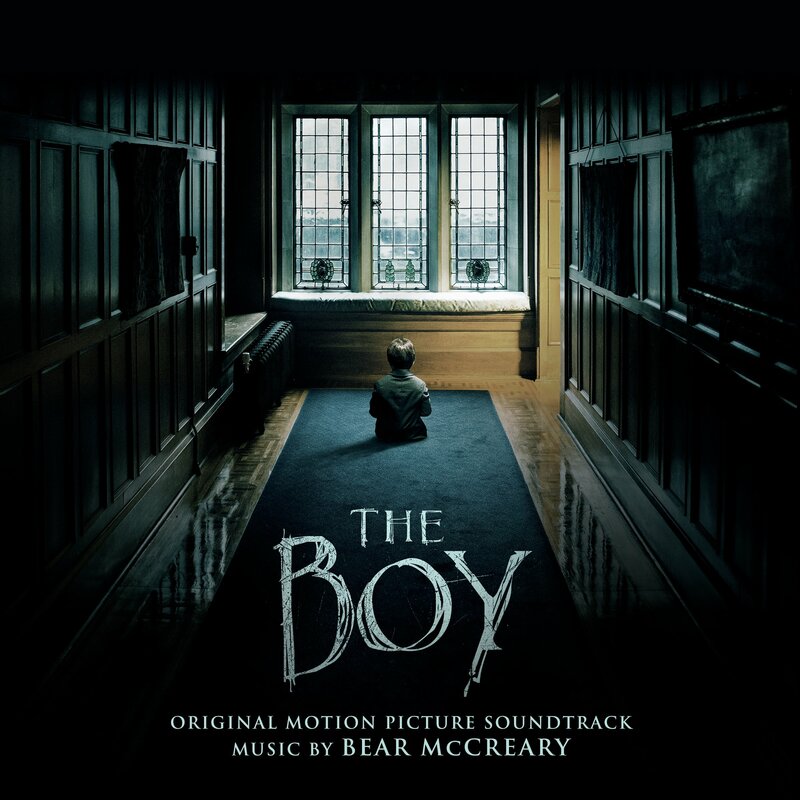 The movie soundtrack of The Boy will be released on January 22, 2016.